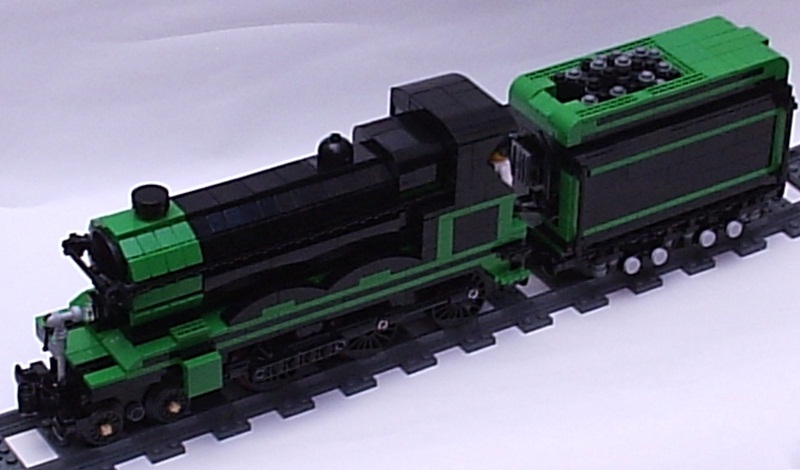 Realistic trains are some of the most popular LEGO MOCs out there. And having the ability to recreate some of the most beautiful models of train that have ever existed with LEGO bricks is exciting and an experience unlike anything else. Green LEGO bricks are some of the rarest out there, and so when someone incorporates many green LEGO bricks into the building of a realistic, model-sized train, it takes a great deal of effort and intention, along with plenty of artistic vision and skill to execute the building of the train. 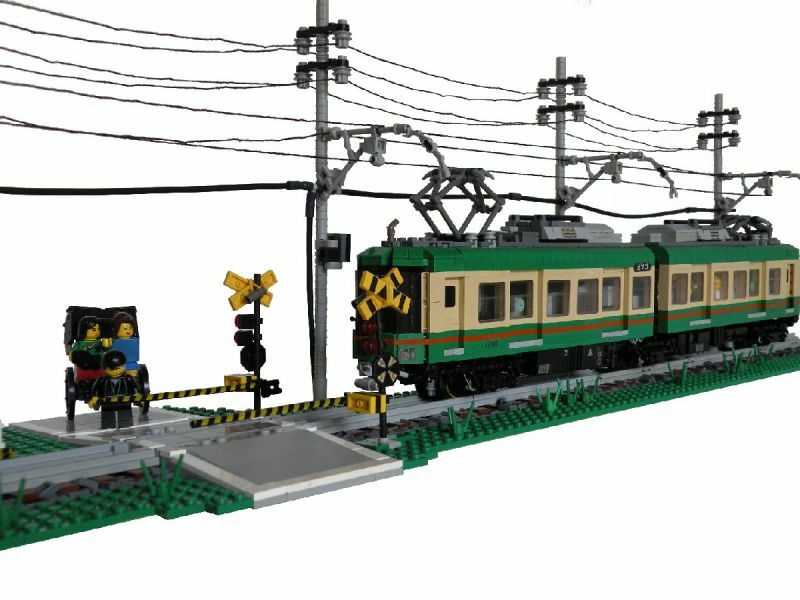 This is a beautifully real recreation of the Enoden Series 1000 train, done by MOC-er Space Pirate, and the green LEGO bricks really are essential in making this creation. The green base places, as well as the green used to help construct the framing of the train not only add to the realism of the look, but also brings out that extra layer of design and attention to detail. Space Pirate talks about the genesis for this idea, saying they wanted to design a “Japanese train. Unlike in my home country, where every train looks about the same…Japan offers an immense diversity of train companies and trains.” This diversity really stands out with the beautiful green LEGO bricks. The steam engine train has that classic look that we all associate with the 1800s and the beginning of mass rail systems and train travel. That Murder on the Orient Express look, with steam billowing around the platform and a conductor shouting “All aboard!” It’s the look and feel of a lost time, one that’s only found in movies, theme parks, and museums. And now…LEGO. MOC-er Hrw-Amen built this steam engine based on a Hughes 4-6-0, and used primarily green LEGO bricks and black LEGO bricks. Hrw-Amen wished they had had more green LEGO bricks to do the complete boiler room, but they did not have enough, so had to substitute some of the green LEGO bricks with black. 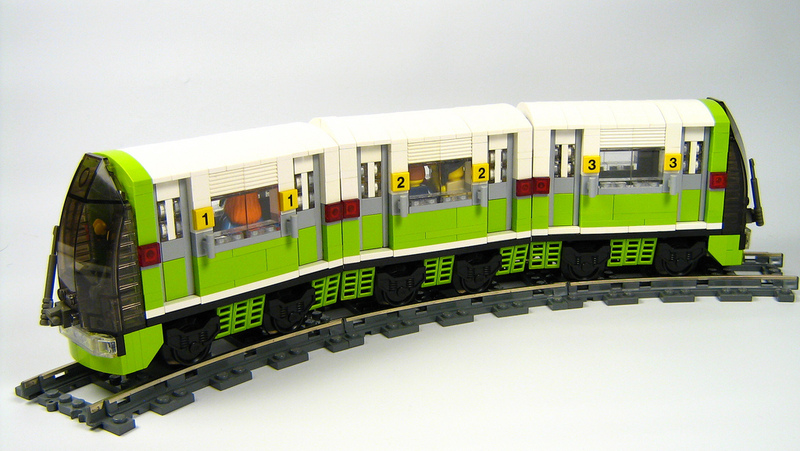 What trains have you made with green LEGO bricks?